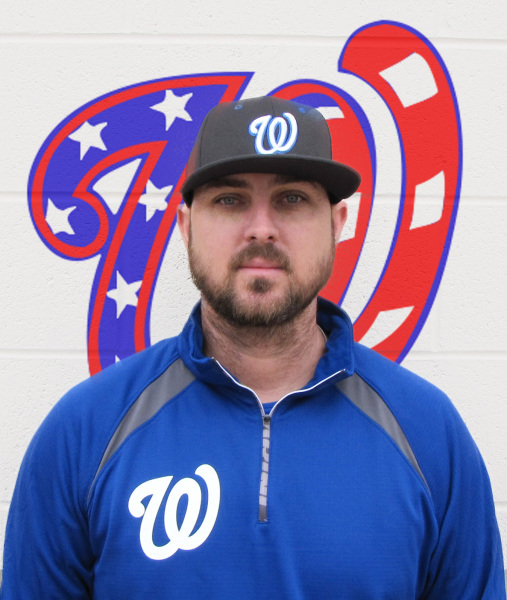 Coach Duce is in his 7th year as the Huskies Head Baseball Coach. He is originally from Southern California where he played ball for Royal High School in Simi Valley. Coach Duce then went on to play two years at Moorpark J College before transferring to Texas Lutheran University to finish out his undergraduate degree and baseball eligibility years. 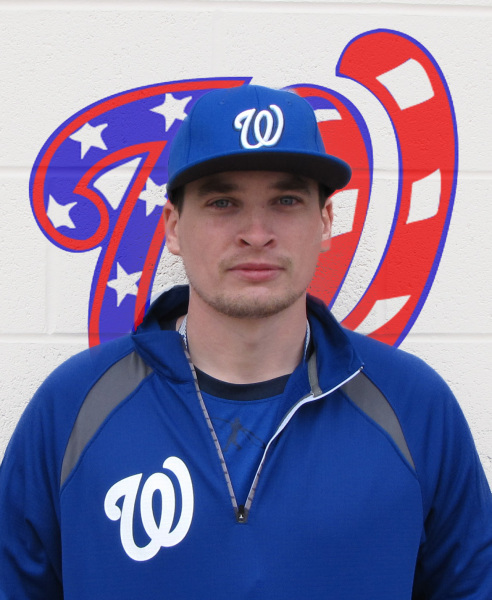 Coach Duce was the Bulldogs starting shortstop for the 2004 & 2005 seasons where he earned All-Conference and All -Region Honors and helped lead the team to the Regional Finals in post-season play during his senior year. Coach Duce graduated with his B.S. in Kiniesiology in 2006 with a minor in History. Coach Duce has been married to Angela Dusablon, whom he met at TLU, since 2007. They have two kids; Paityn, and Logan. Coach Lyle is a Westbury Alumni Class of 2000. He played for the legendary coach John Crain. Coach Lyle was a graduate of Pittsburg State University where he majored in automotive technology. 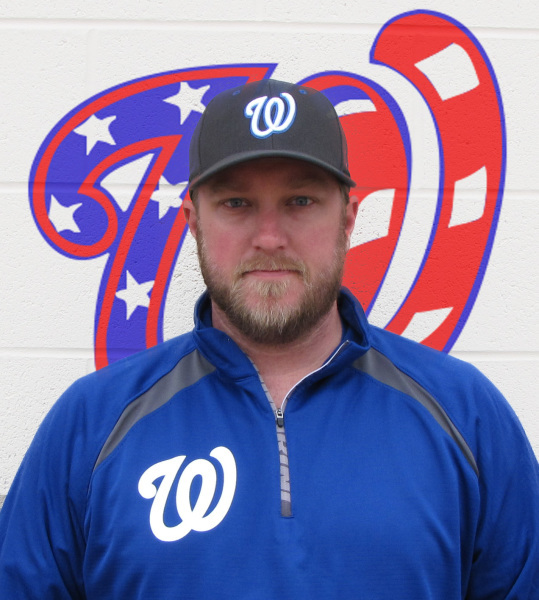 This is his 9th year teaching and 8th year coaching Huskies Baseball. His area of expertise is catching. He has always had a love of the game whether he is playing, coaching, or watching. Baseball is and always will be his favorite sport. in 2015 with a degree in geology, he teaches both physics and environmental science. Graduated from Kingwood High School in 2009 wherehe played both baseball and football. great coaching staff at Westbury HS.